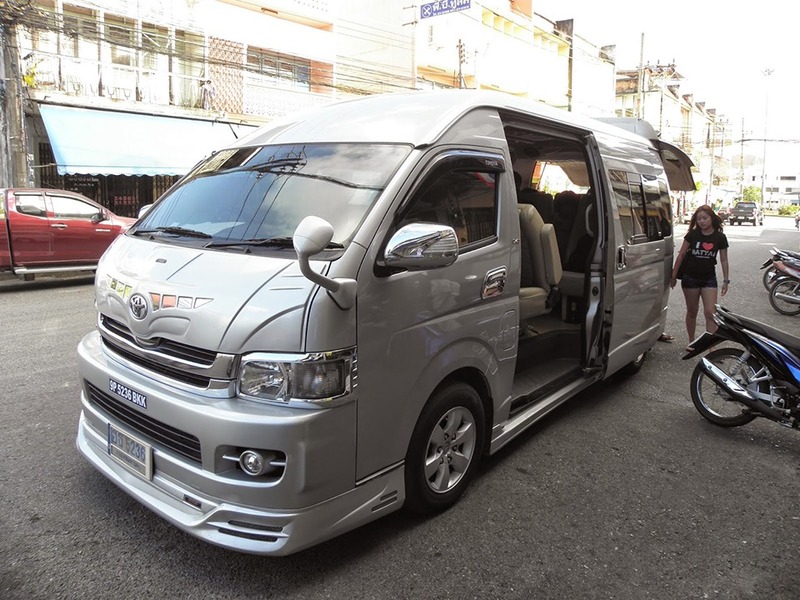 If you want to go to Krabi Airport, we provide daily A/C Van transfer service and pick up from your hotel in Krabi Town , then direct to Krabi Airport 7 times per day. Krabi International Airport (KBV) is located about 15 km from Krabi city center. It is the international airport serving Krabi, Thailand and a gateway to many cities in Thailand and many countries in Asia. Krabi Airport consists of 2 passenger terminals, modern and beautiful ,providing services to both domestic and international flights. It operates daily direct flights from Krabi to Bangkok , Chiang Mai , Kuala Lumpur ,Singapore , Hong Kong , Macao, ect. There are many airlines serve you and also charter flight from another country. Krabi Airport is very small in comparison with other international airports. This is great for quickly checking in and walking to your departure gate. However, Krabi Airport only has a few basic amenities. 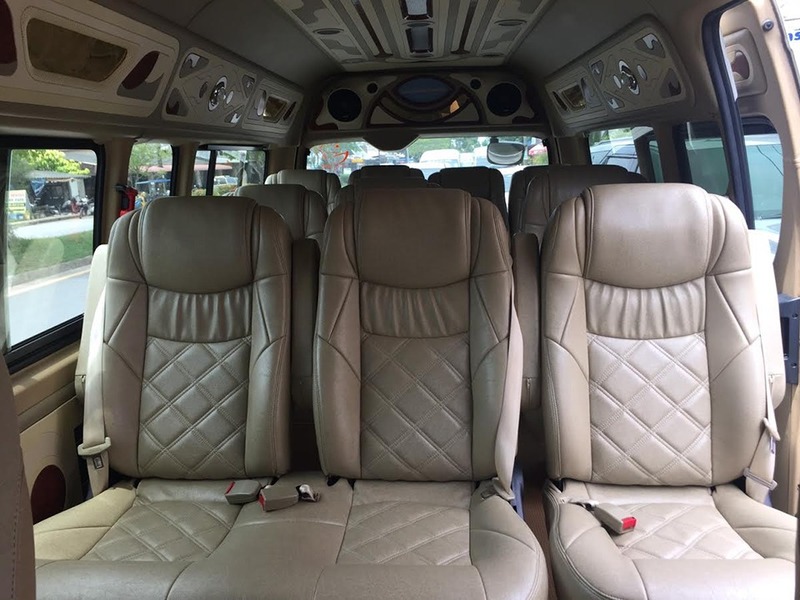 Going to Krabi Airport is very easy by Van , the Van is quite comfortable with air conditioner , including pickup service at your hotel in Krabi Town. It’s about 30 mins. journey from Krabi town to Krabi Airport. 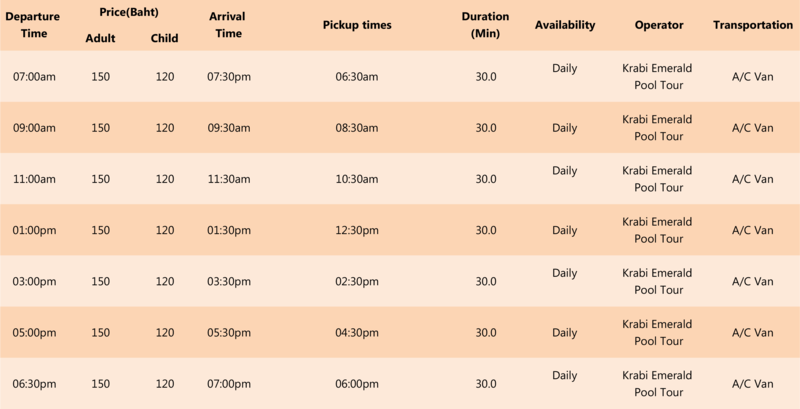 Pick up from your hotel and exact pick-up time will be confirmed by email after your booking completed. Transfer services to Krabi Airport operate daily all year round. 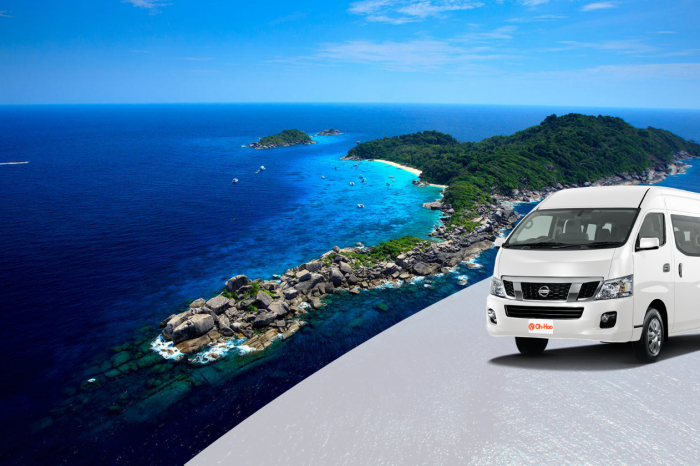 Take AC Van from Krabi Town to Krabi Airport with pickup service at your hotel. Please arrive in the hotel lobby 15 minutes before scheduled departure. 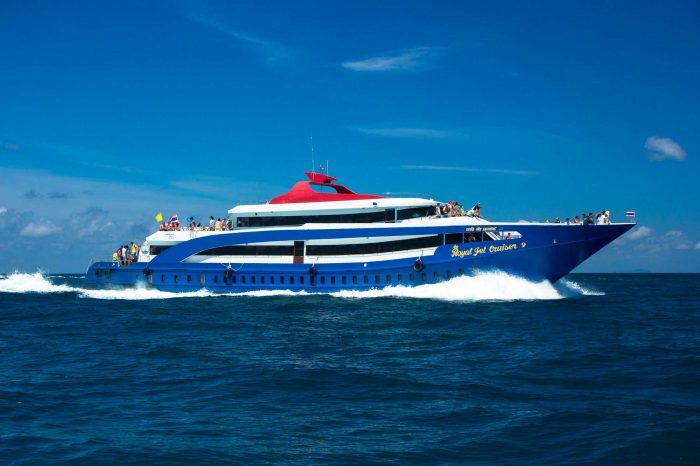 You can cancel your booking up to 2 days prior to your scheduled departure date and receive a refund for cost of the tour.